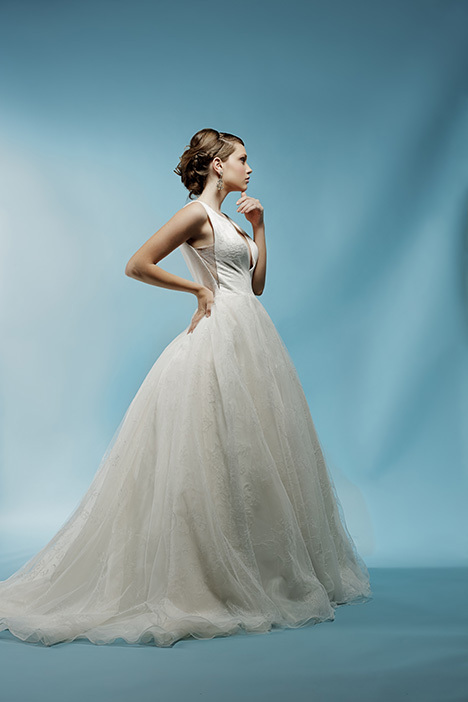 "The Ivy & Aster line of bridal gowns and bridesmaids dresses are born from happiness, laughter, and love. 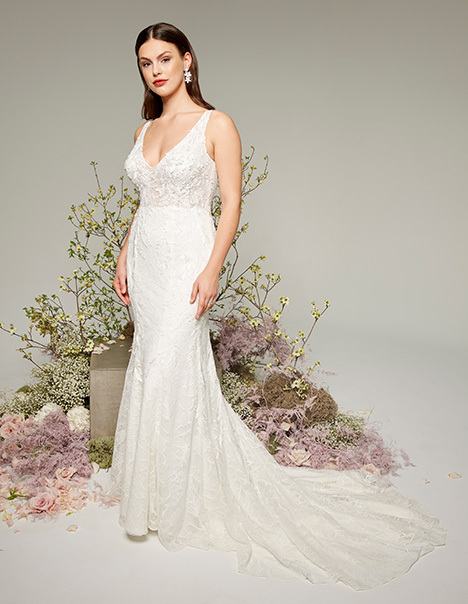 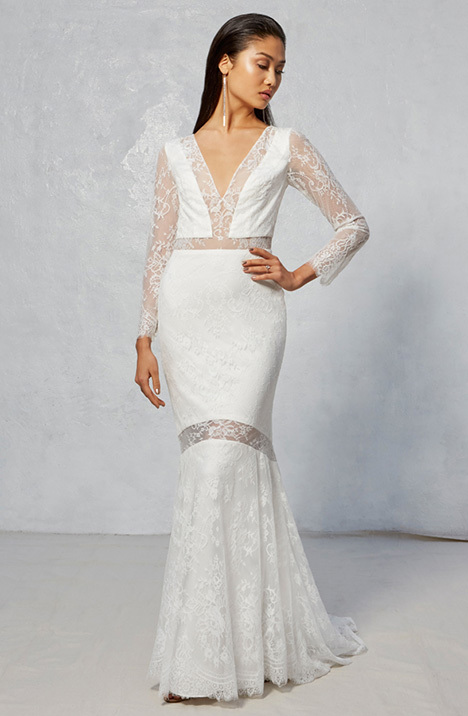 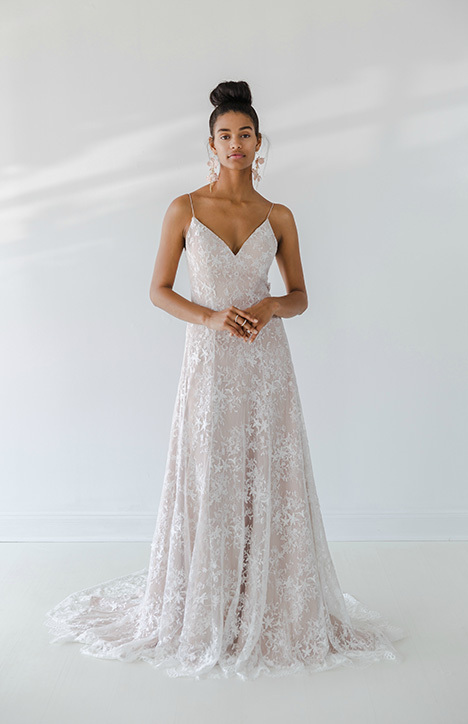 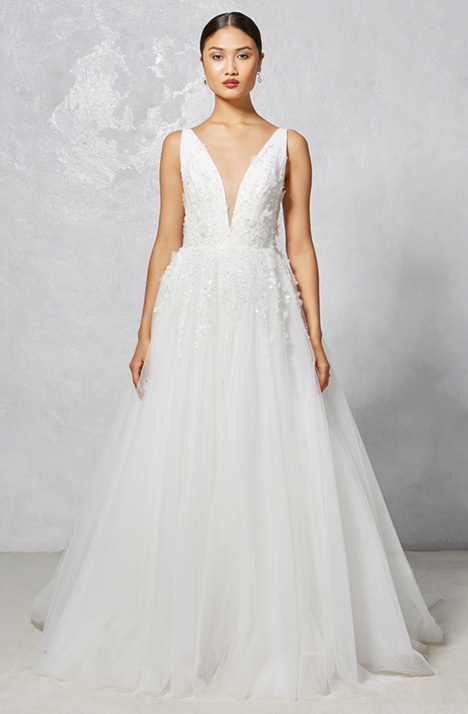 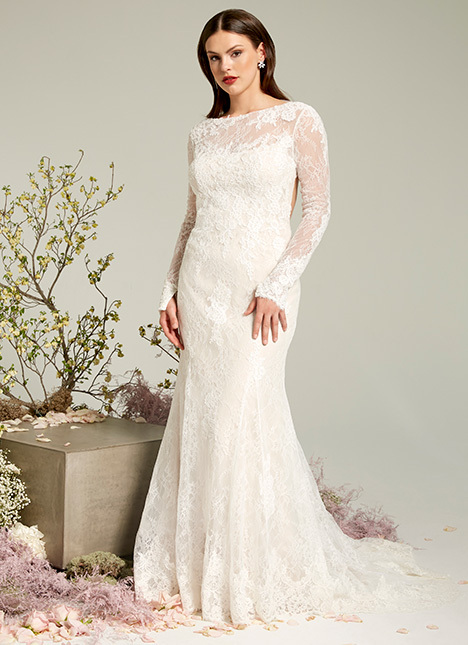 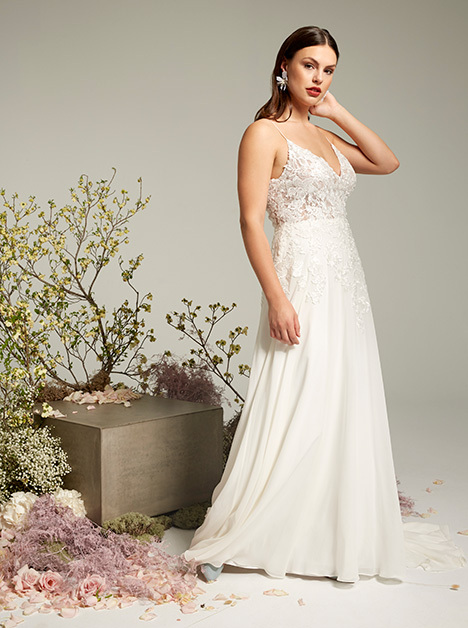 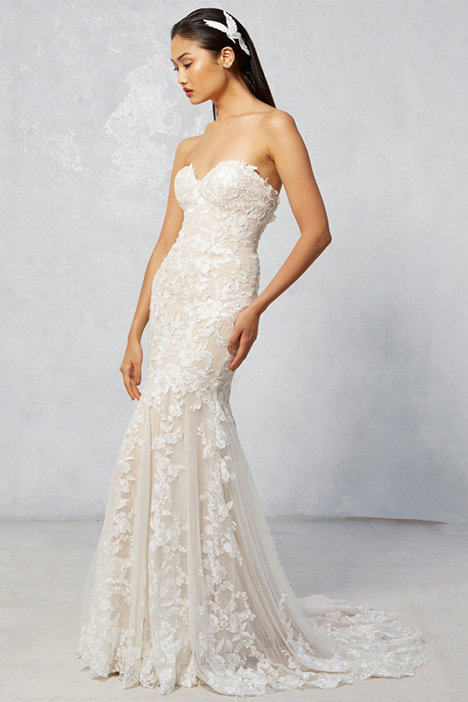 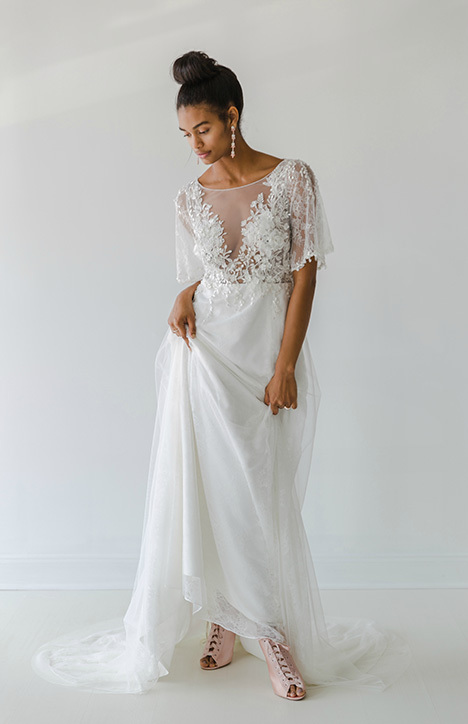 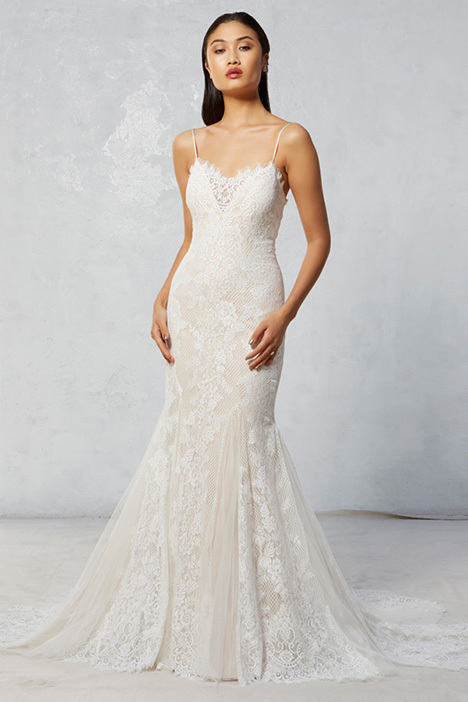 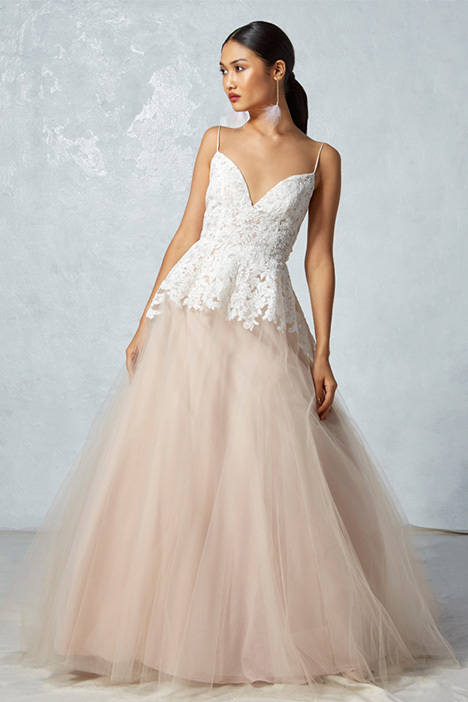 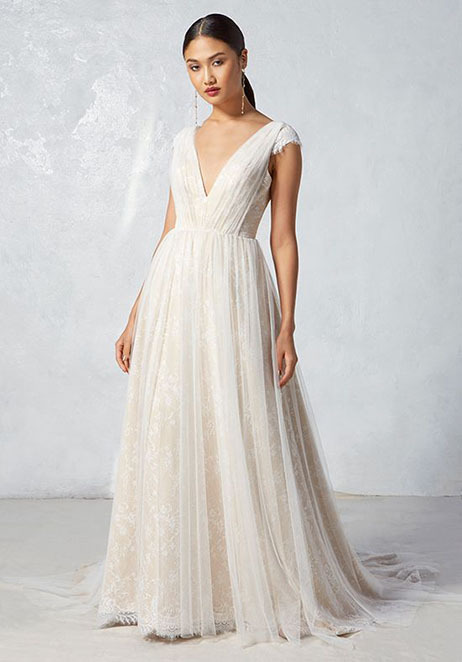 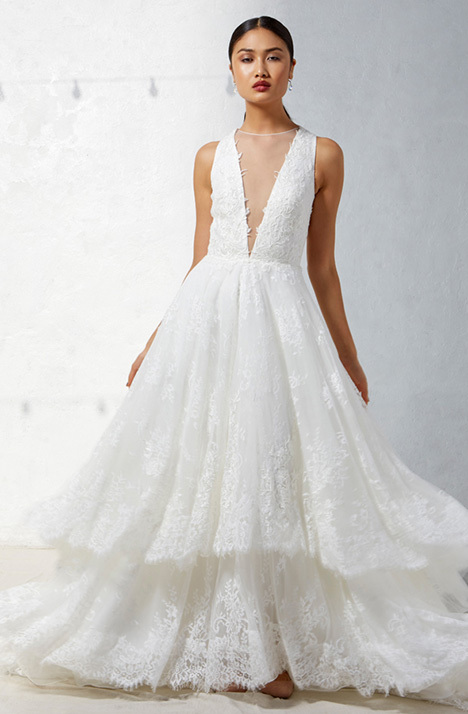 With a meticulous desire to perfect the details, Ivy & Aster designs with flowing femininity, sprinkles of sweet simplicity, and dashes of whimsy to create dresses that tell the story of your wedding day. 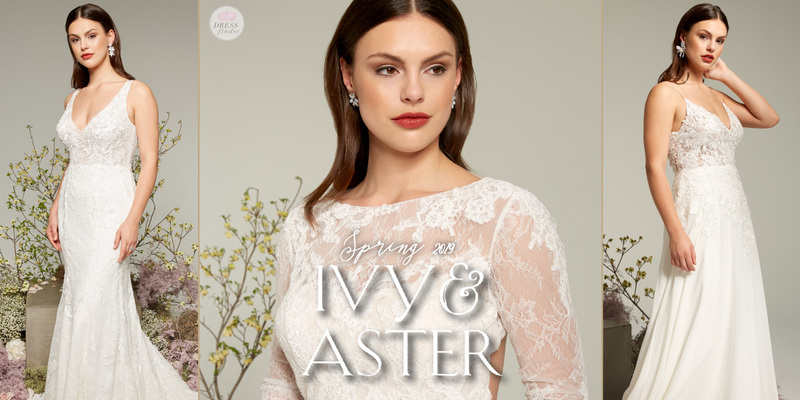 Debuting in 2010, Ivy & Aster brought a fresh, new view of bridal apparel to the market with an air of romance and a vintage nostalgia."